Louis Vuitton(LV) is a well-known brand which is popular for making luxury fashion items such as shoes, watches, jewellery, accessories, sunglasses. The company sells its products in 50 countries with more than 460 stores worldwide. 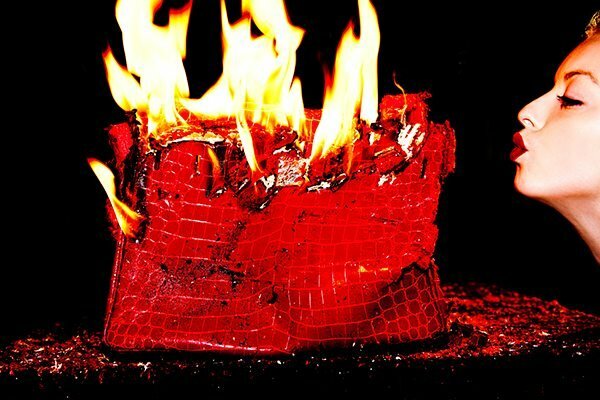 We all know how expensive the products of LV are but did you know that this fashion brand burns all its unsold bags at the end of every year. 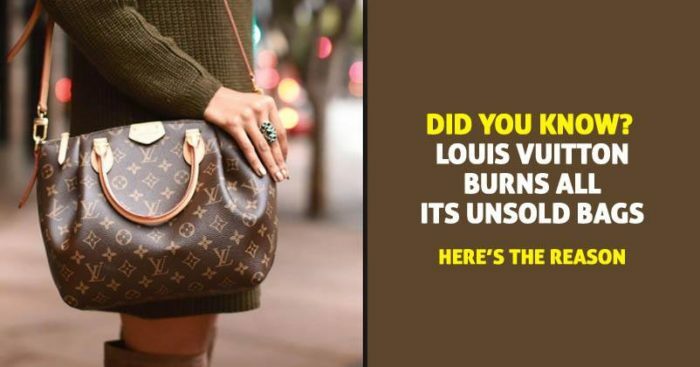 Yes, you read that right, instead of modifying or donating the unsold products, LV puts all the remaining items into the fire and the reason for doing this is very strange. The company does this to not sell its products at low prices, in order to maintain the exclusivity that LV is known for. Another major reason for doing this act is a US law that is called as ‘duty drawback’. According to this law, if something imported in the US after paying a duty on it is destroyed with customs’ notification, the duty is paid back to the company. 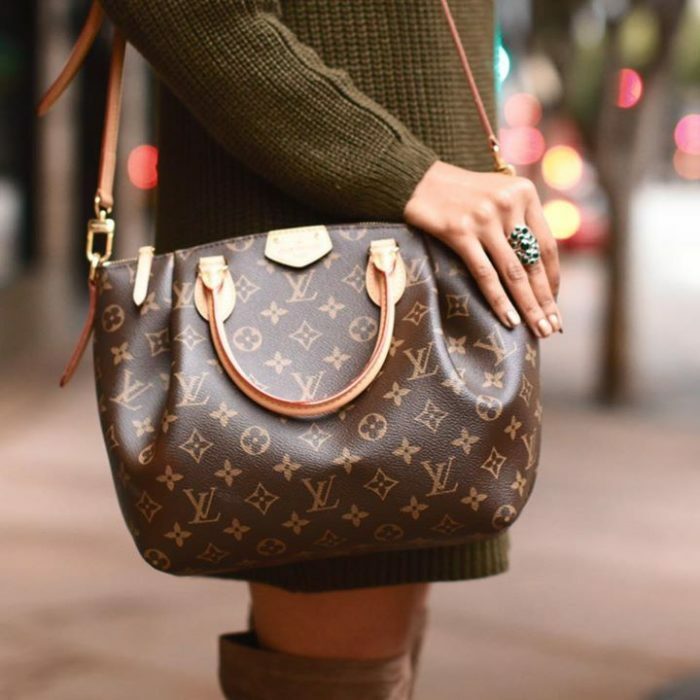 As Louis Vuitton’s bags have very high duty rates that are around 15-25 percent on an average, so the company makes up for their losses by getting the duty back. Although no one from LV has said about this, many industry insiders believe that the luxury brand even organizes a sale for its employees before destroying them.